BILLINGS, Mont. 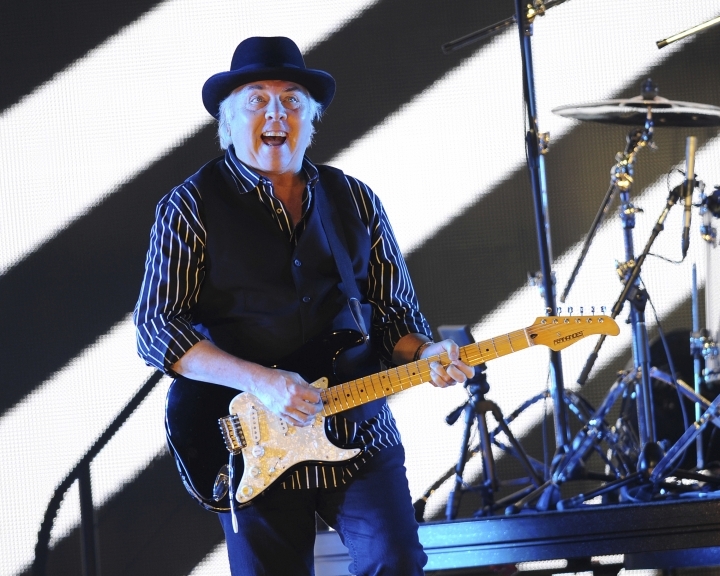 — A publicist says Rock & Roll Hall of Fame guitarist Gene Cornish of The Rascals had a pacemaker implanted after collapsing on stage during a Montana concert. Cornish and Cavaliere were two of the founding members of The Rascals in 1965. Their No. 1 hits were "Groovin," ''Good Lovin'" and "People Got to Be Free."